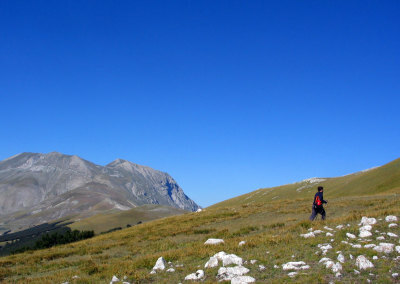 The territory of Castelluccio has a deep bond with the mountains, the wanderings of Guerin Meschino, necromancers who climbed to the Lago di Pilato, Antoine de la Sale in the search of the Sibyl are the beginning of that path that has led us to hiking modern. 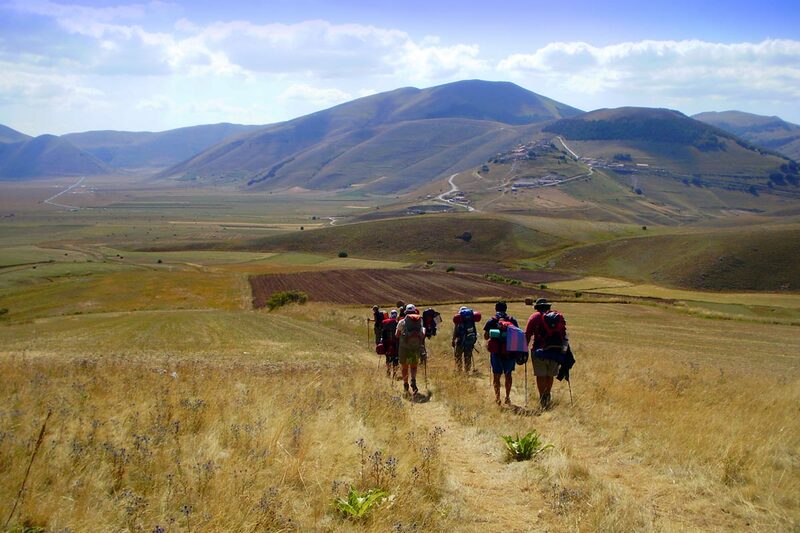 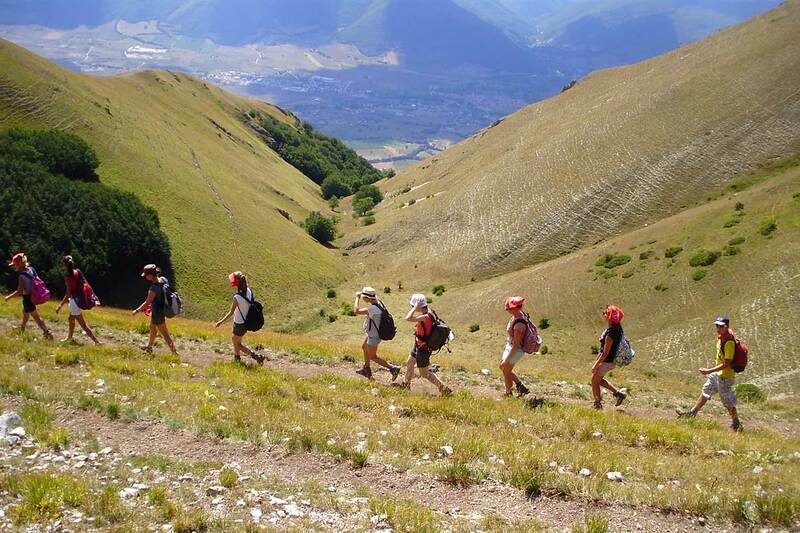 Castelluccio di Norcia is one of the major landmarks in Italy for hikers, especially the karst formation combines soft curves with steep rocky walls, allowing fascinating walks or highly technical ascents. 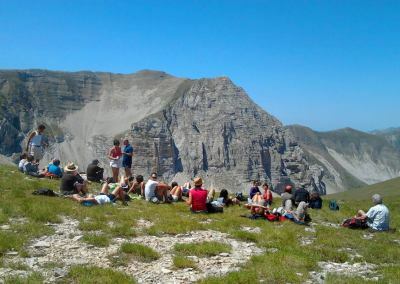 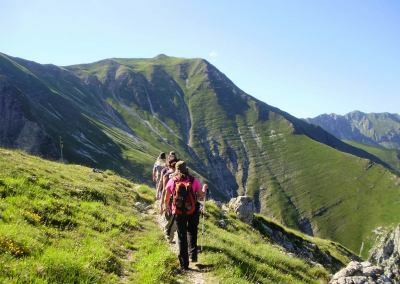 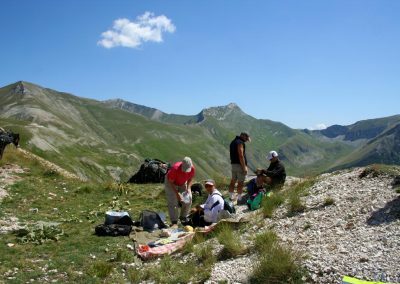 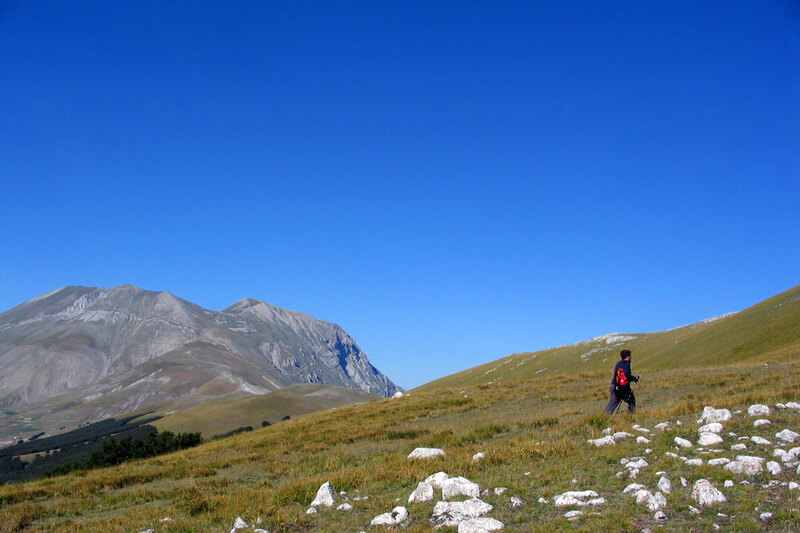 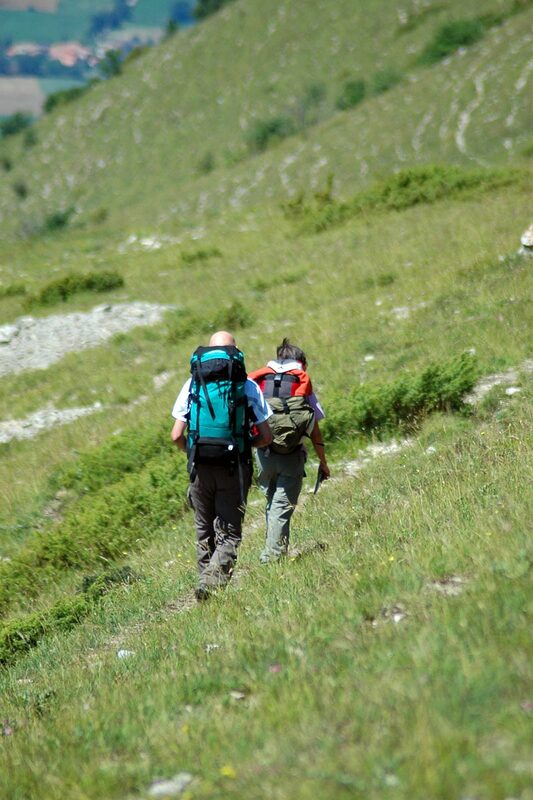 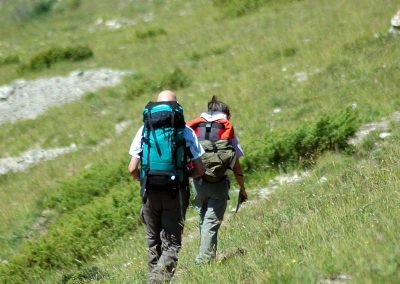 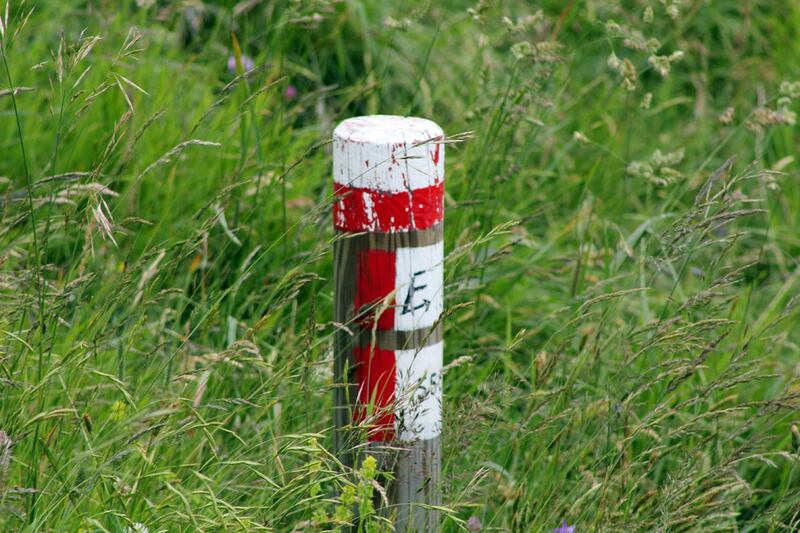 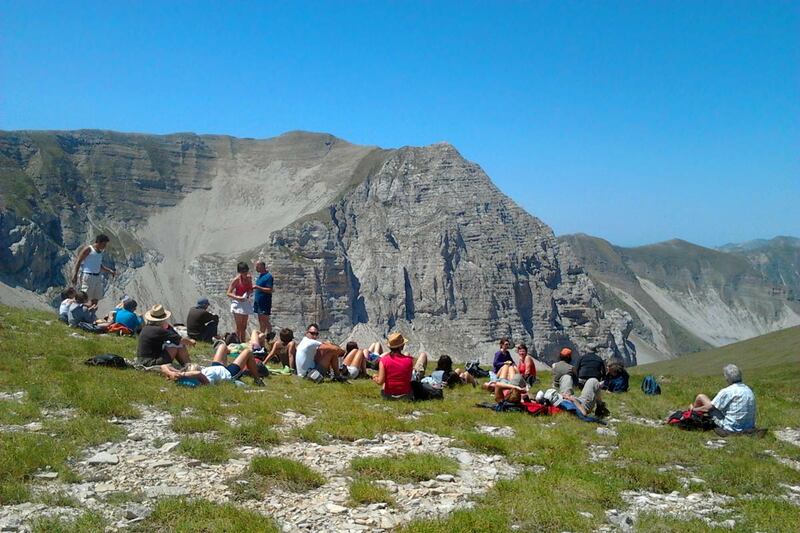 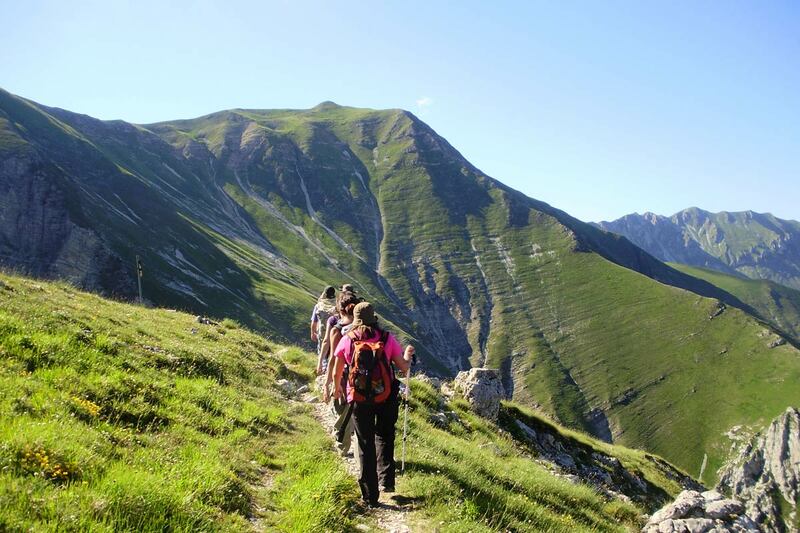 Here, through Sibillini Mountains it is possible for all you to enjoy the natural beauty, th unexpert or professional can find paths, hiking, or rock climbing for them. 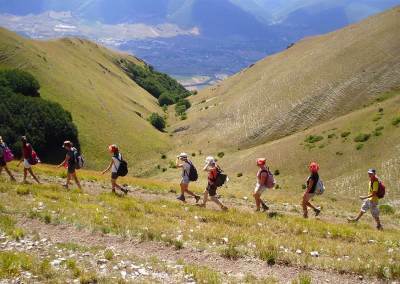 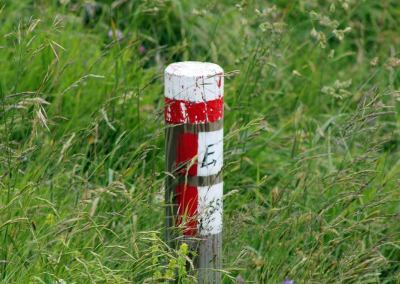 The guides are highly trained, they can lead you to discover these unparalleled places, showing little secrets otherwise hardly accessible.